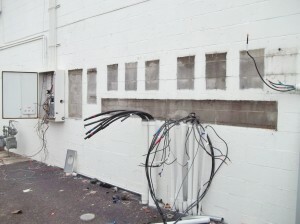 Older commercial buildings often have outdated electrical systems that need to be updated or replaced. 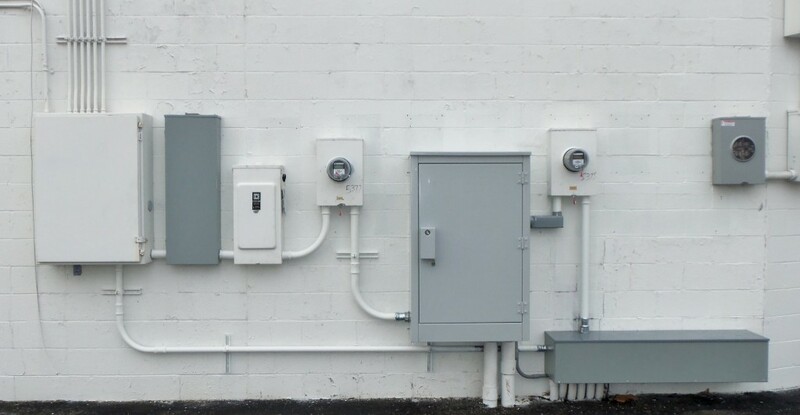 When Nashville’s utility company (NES) determined that an older 800amp service in a commercial building complex was violating current codes, JK&L made the necessary repairs. 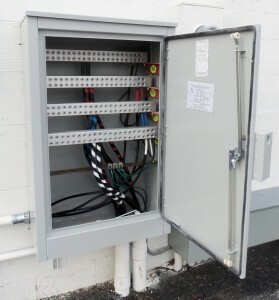 We coordinated a scheduled power outage with the tenants and NES, and replaced the outdated gutter type installation with a new (UL-listed) service tap box that fed the meters and met current Metro code requirements. The 800amp service of the commercial complex was reinspected and is now up to code.